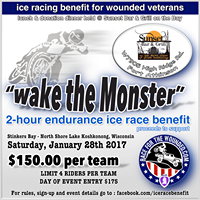 Race For The Wounded is very proud to announce three that is right three new sponsors!!!! 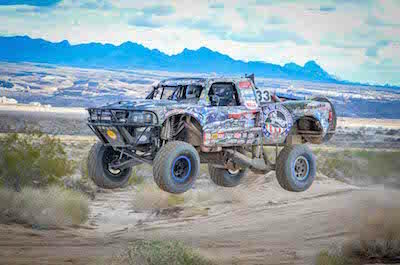 Axia Alloys, will be supplying Race For The Wounded with all of our camera mounts, truck visors and other great products!!!! AXIS ROD ENDS will be supplying the rod ends for our trucks!! 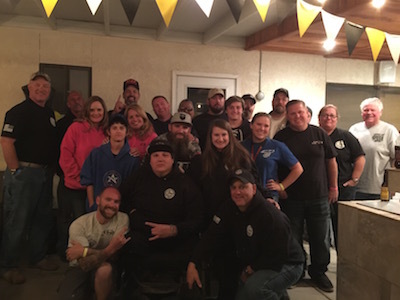 This sponsor is due to one of our brothers (Robert Blanton) from Warfighter Made a great non-profit that like us helps our wounded veterans, and one of the only 501c3’s that we work with! We also have a fuel sponsor Torco another great company that is helping support our wounded veterans live the dream of racing!! Please give all of our sponsors pages a like, and if you need any products that they supply please get it from the companies that support our veterans!! All companies say they support them but very few step up to the plate and make donations like who we have listed on our sponsorship page! !